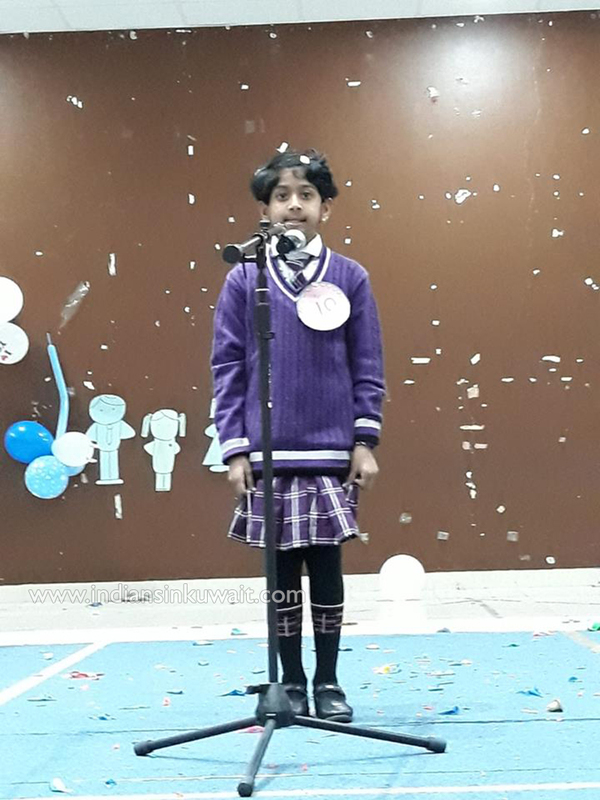 “Poetry is the spontaneous overflow of powerful feelings: it takes its origin from emotion recollected in tranquility.” William Wordsworth. 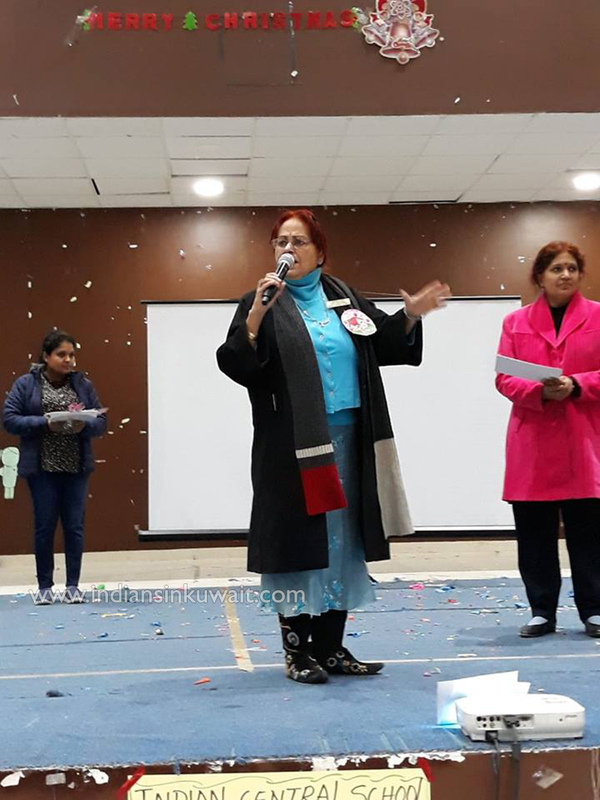 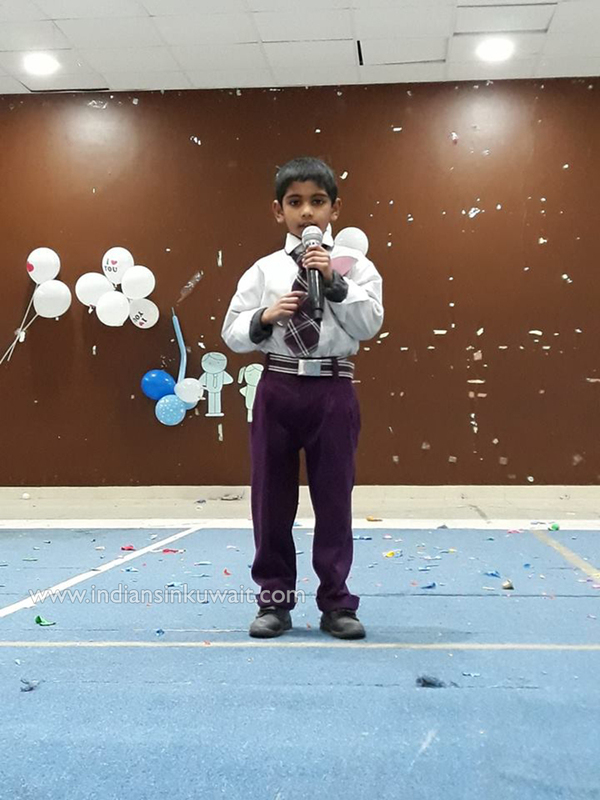 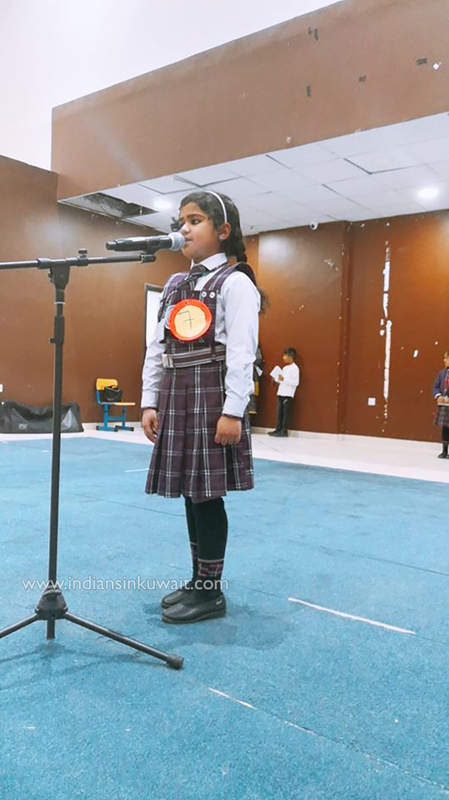 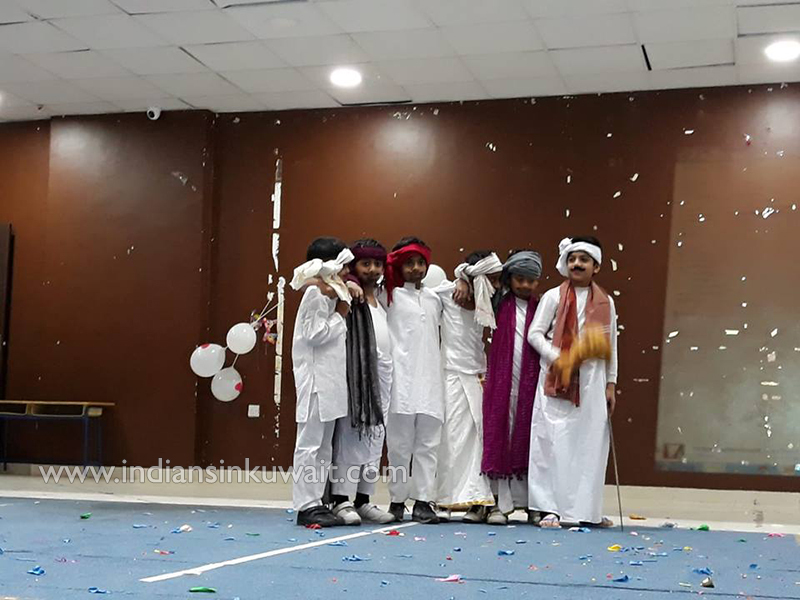 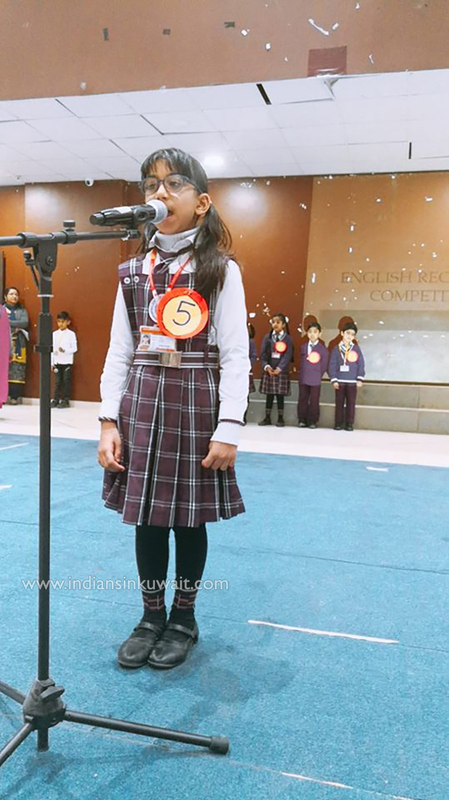 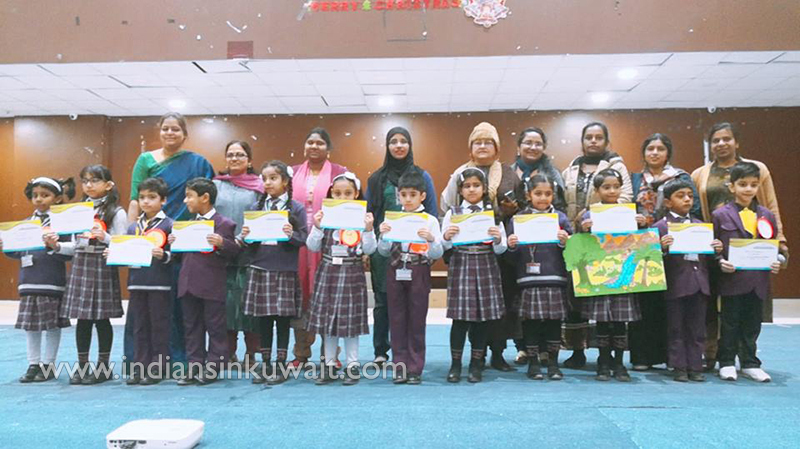 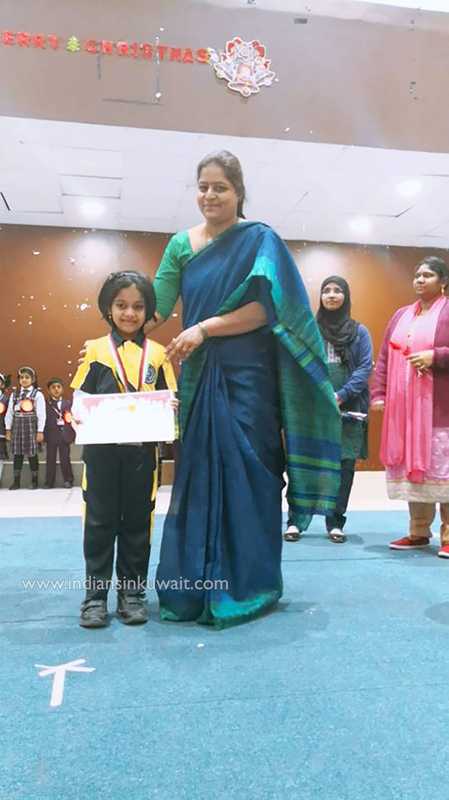 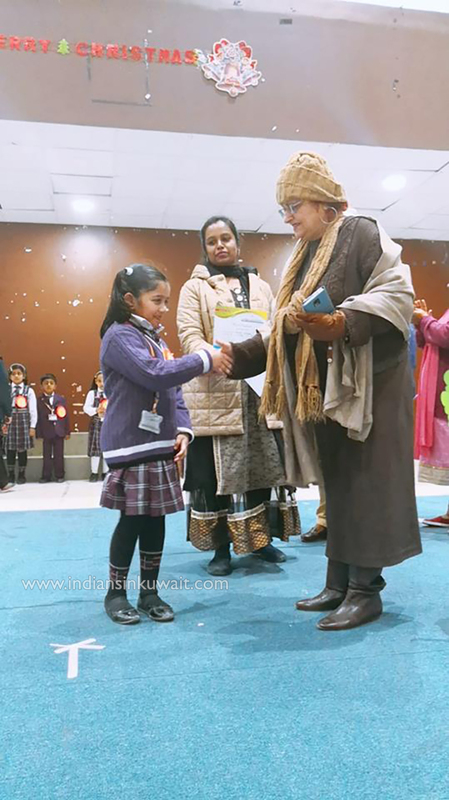 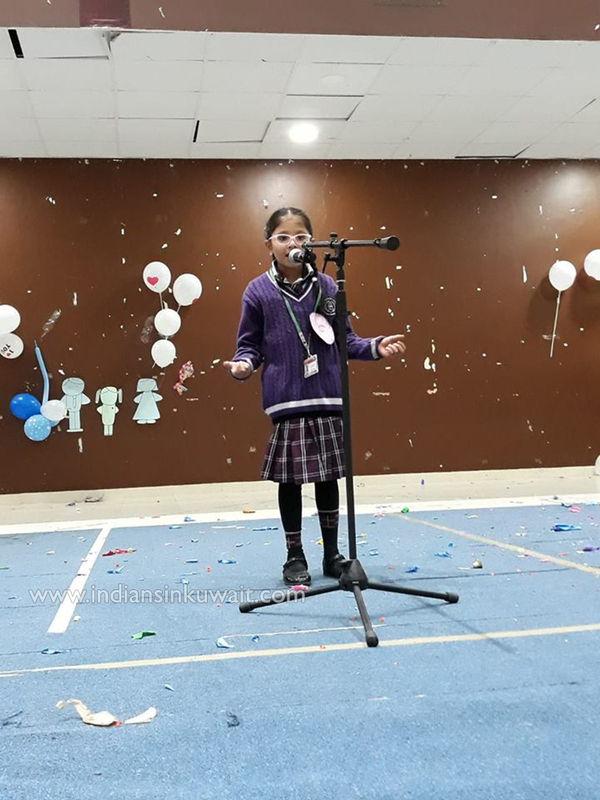 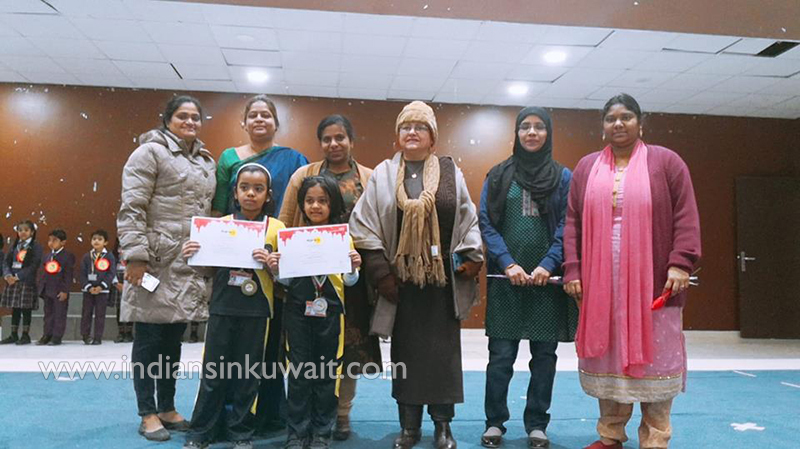 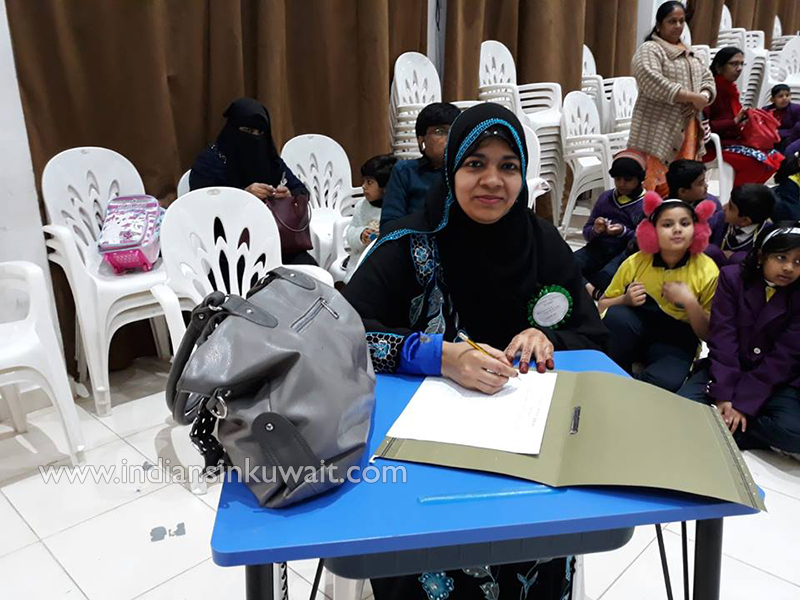 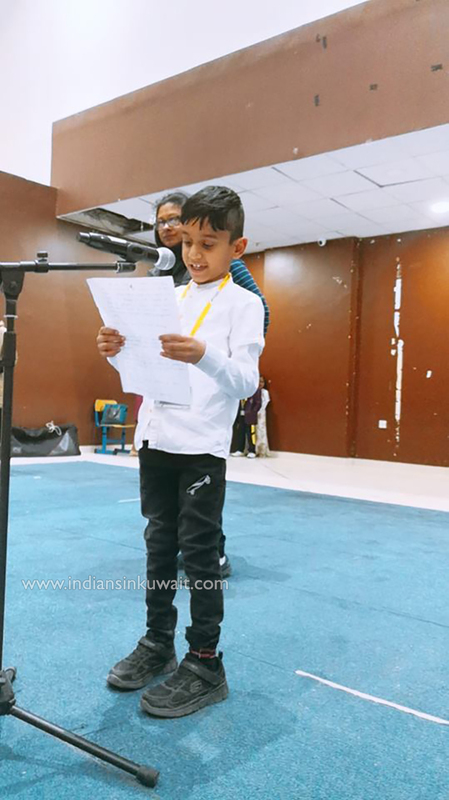 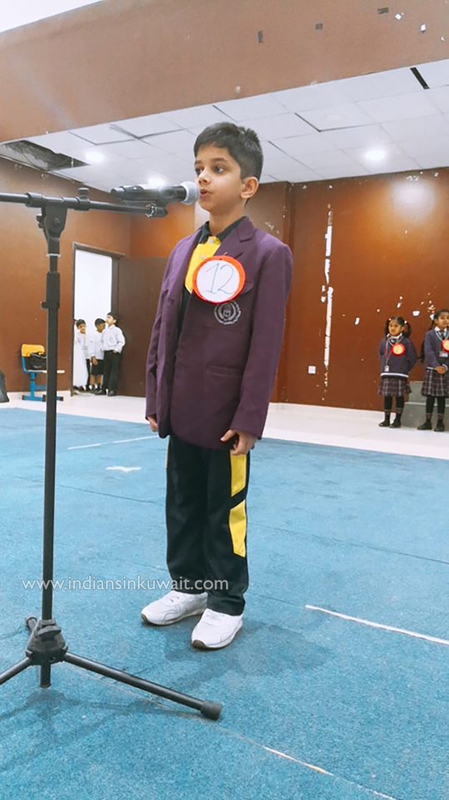 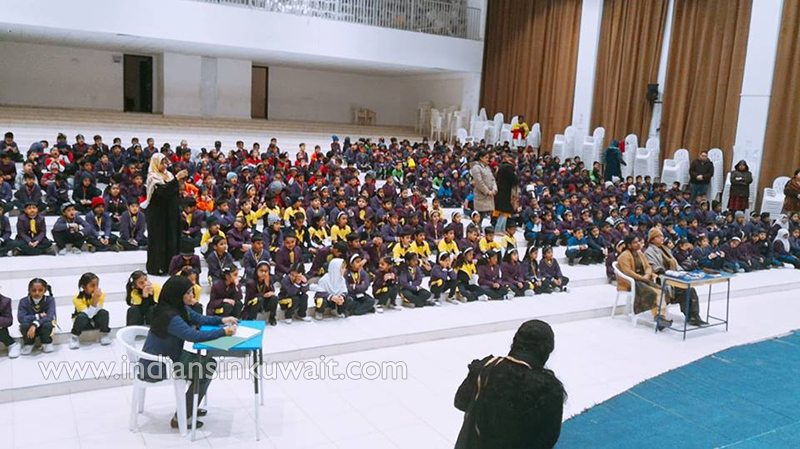 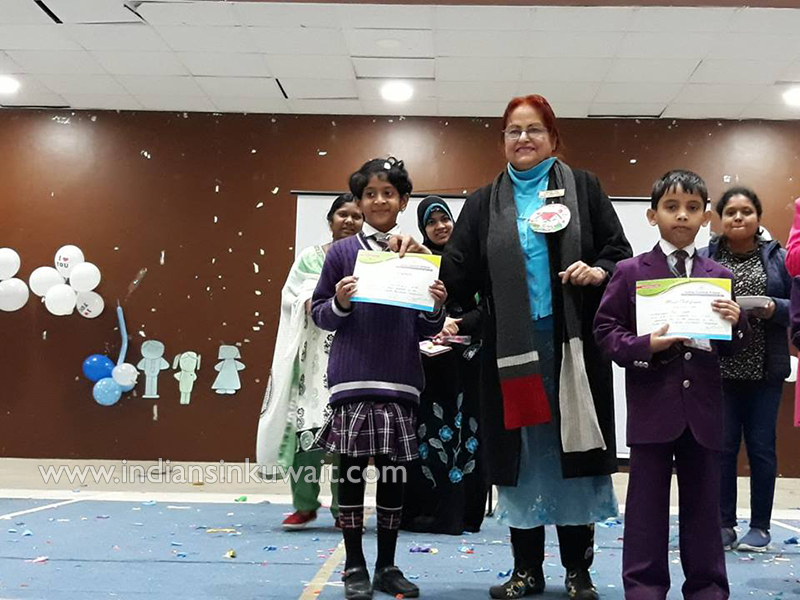 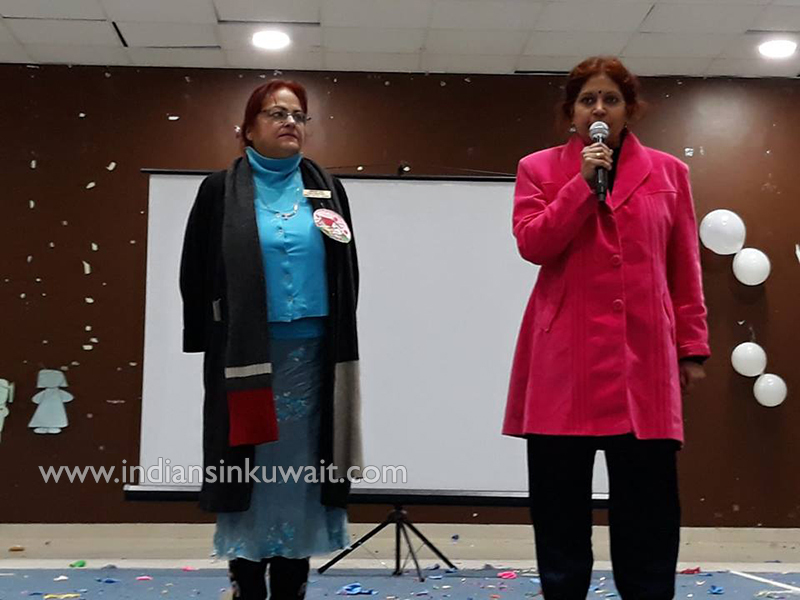 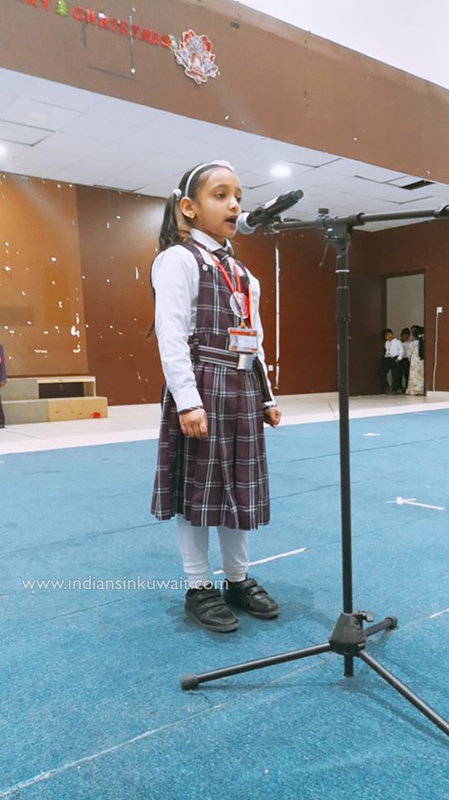 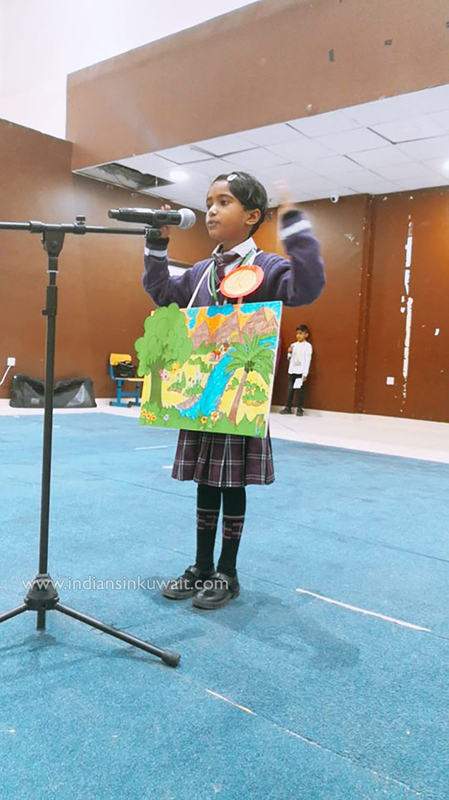 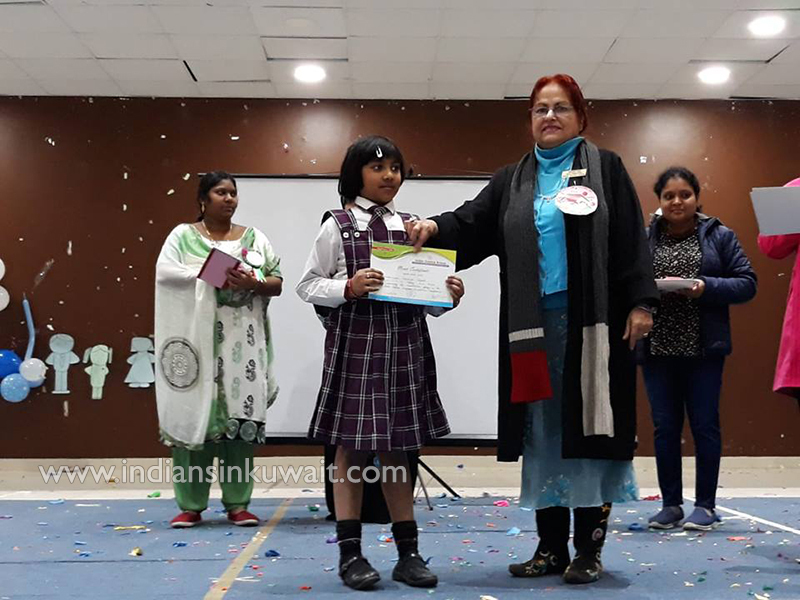 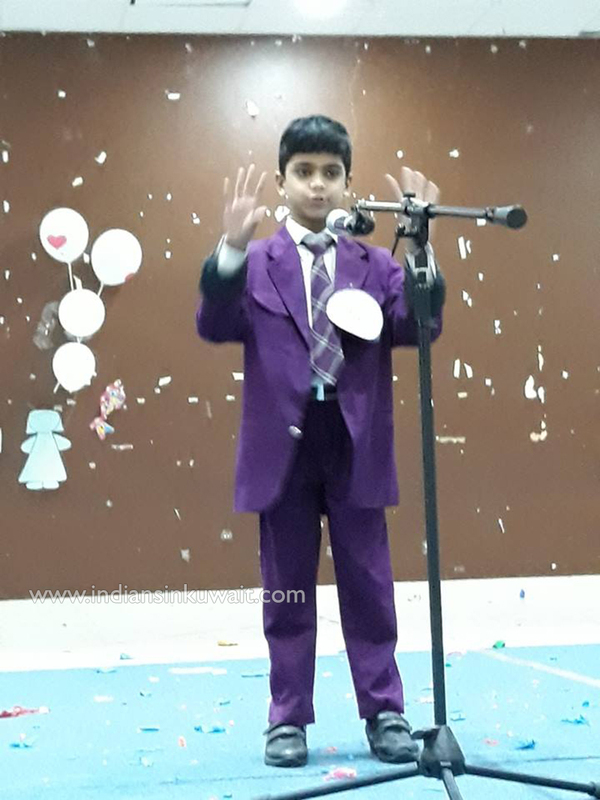 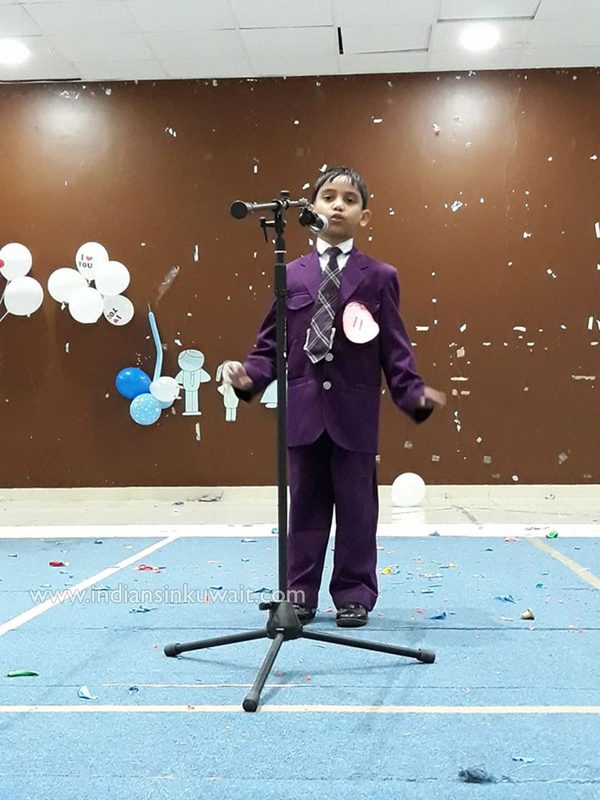 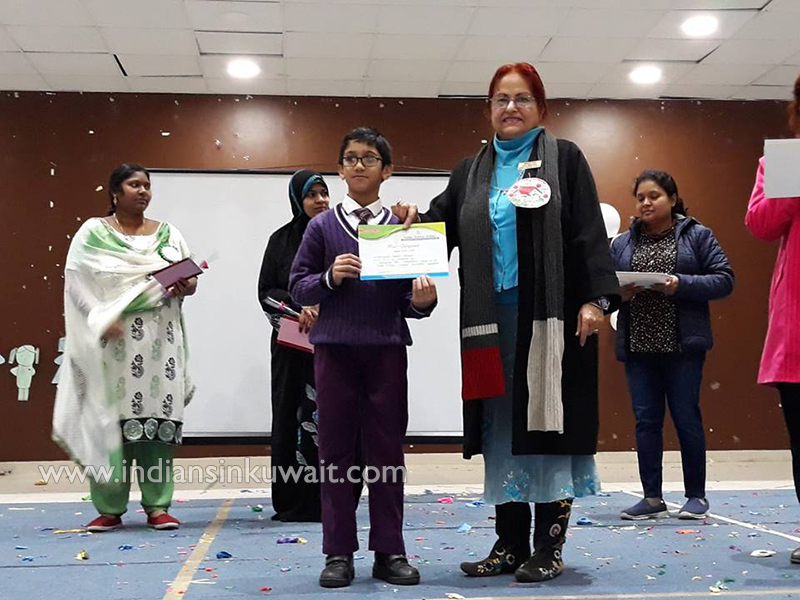 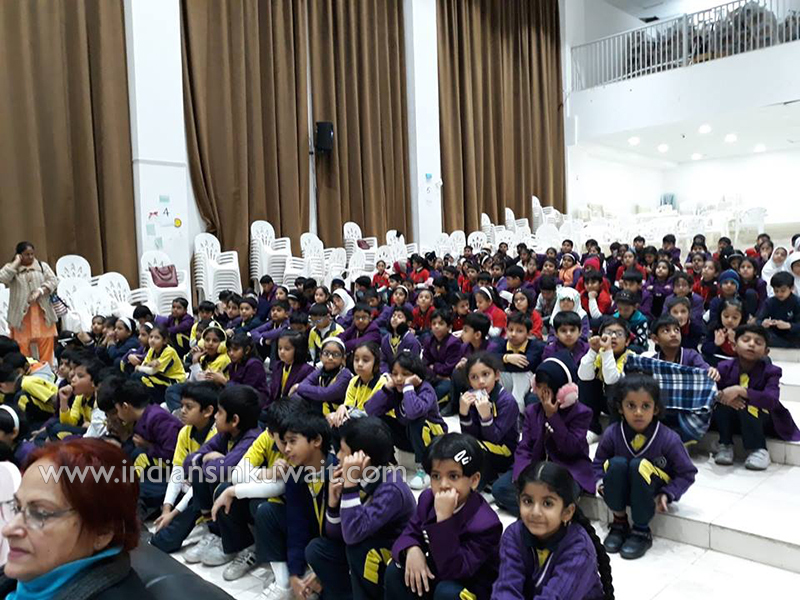 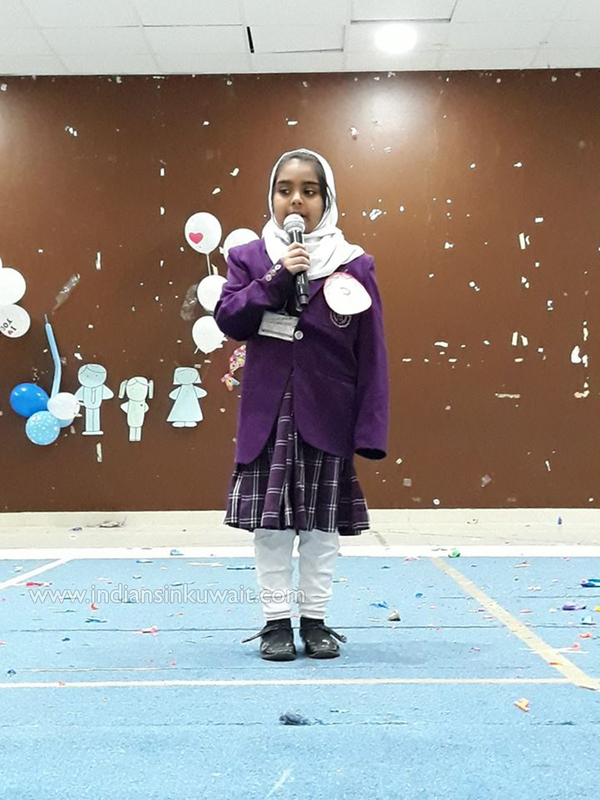 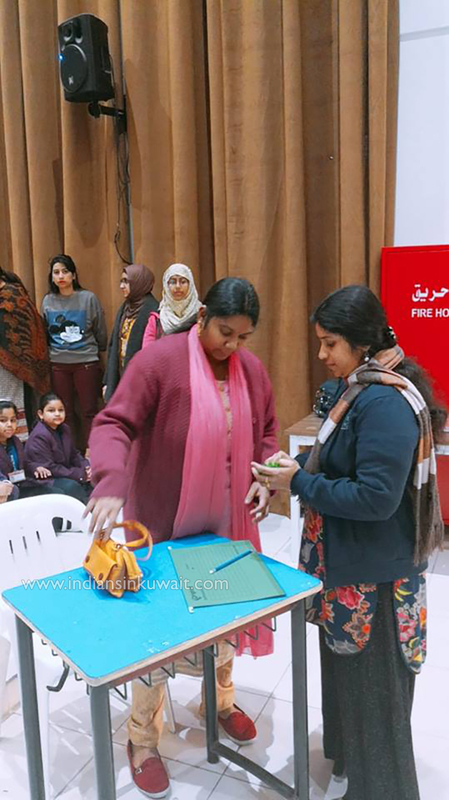 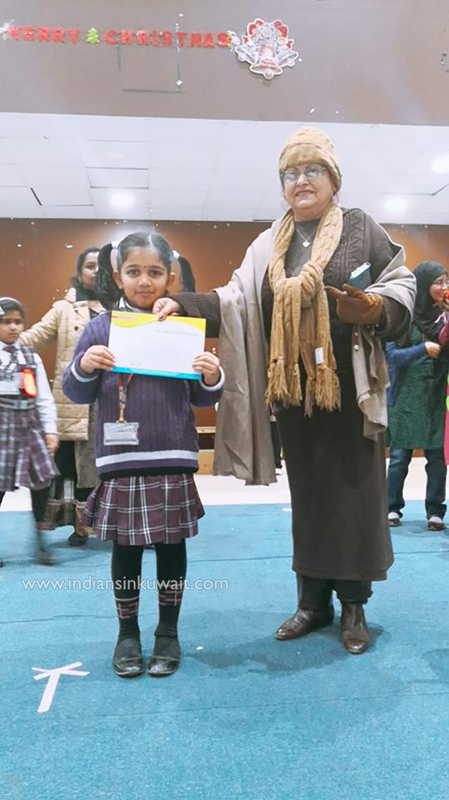 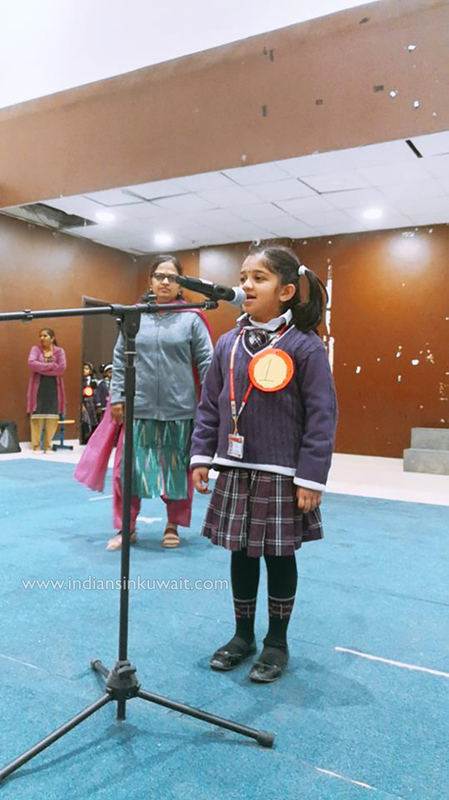 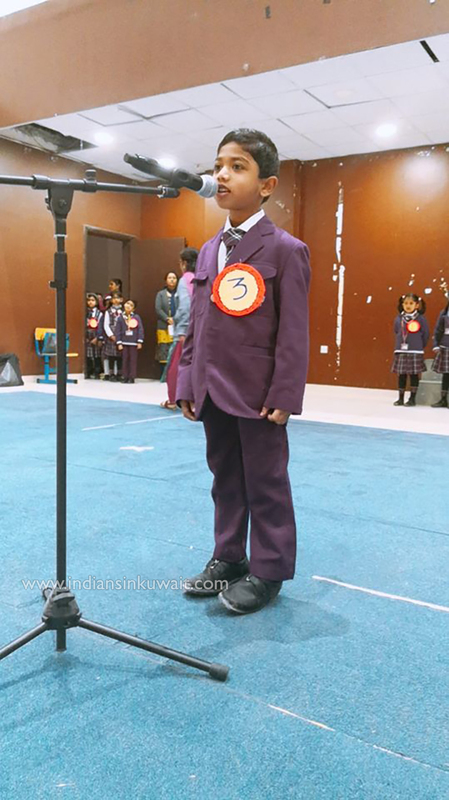 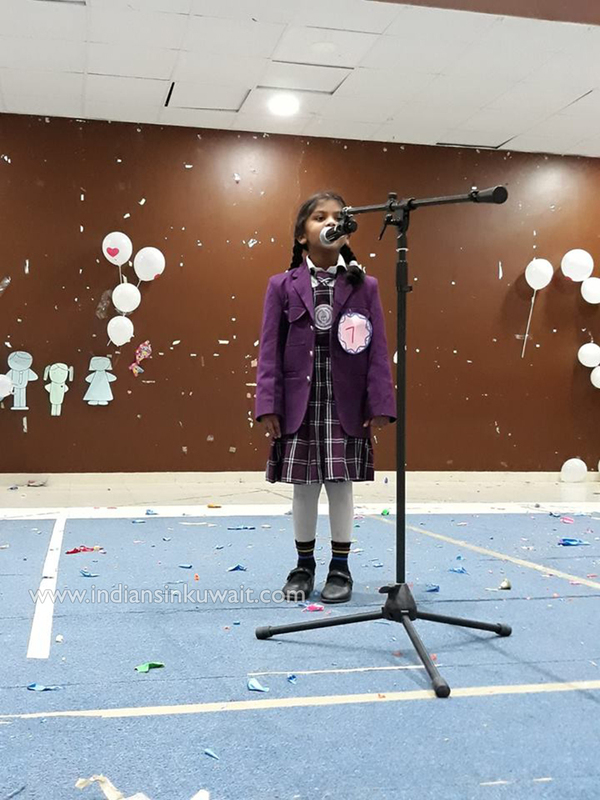 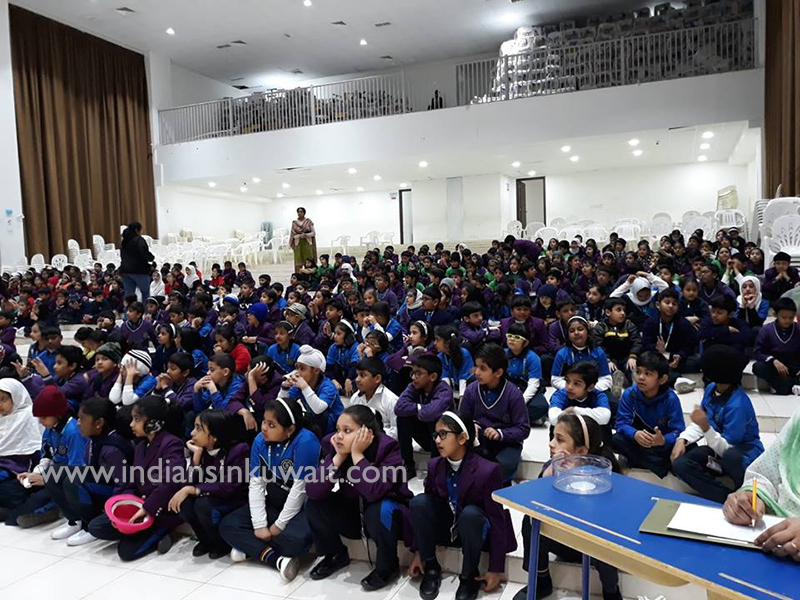 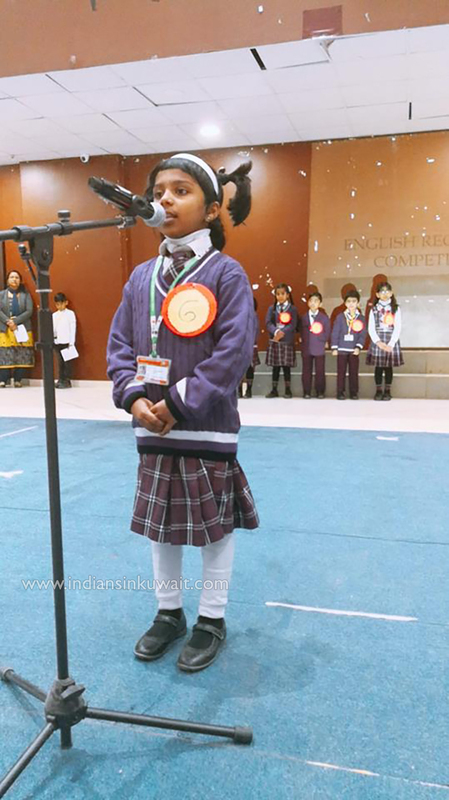 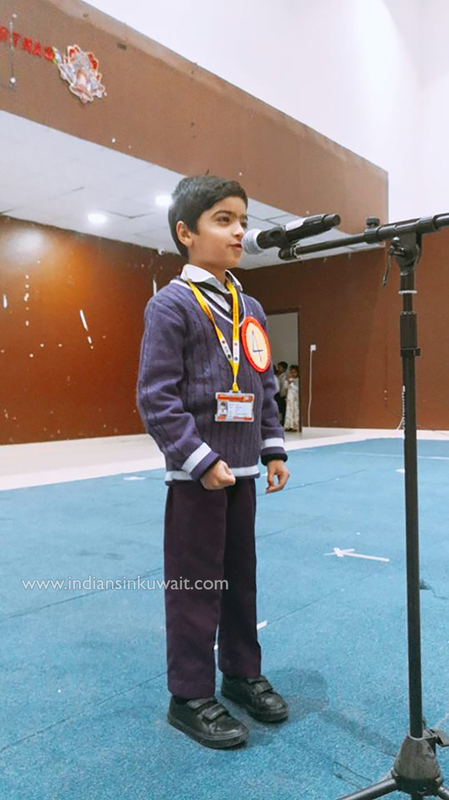 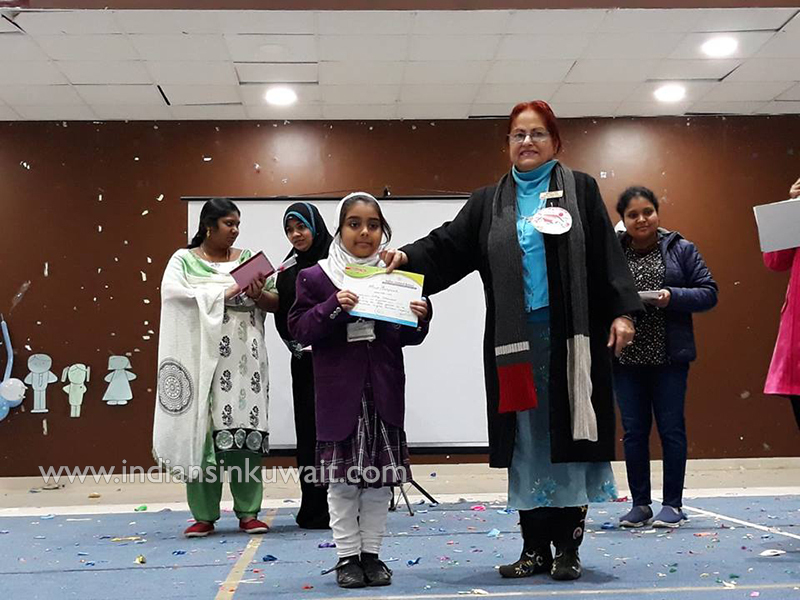 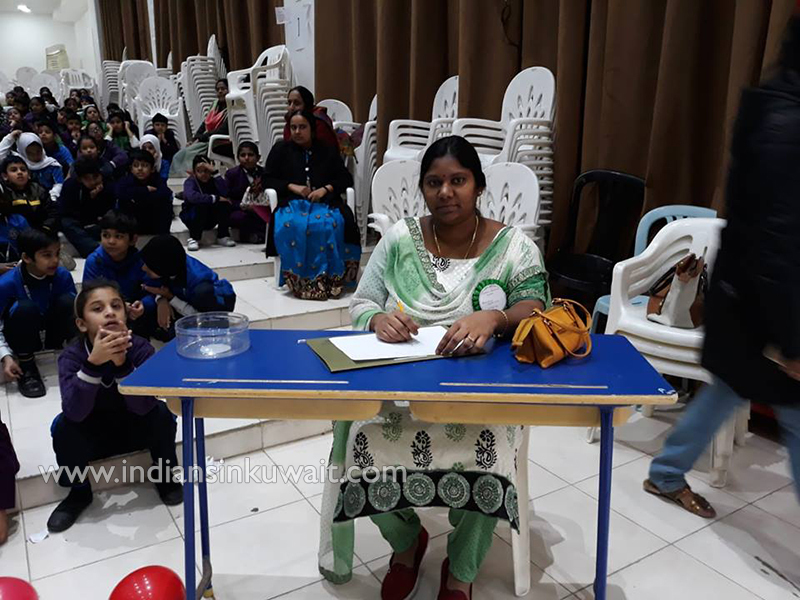 Indian Central School, Kuwait: Primary Wing organized Inter-house English Recitation Competition for Grade 1 and 2. 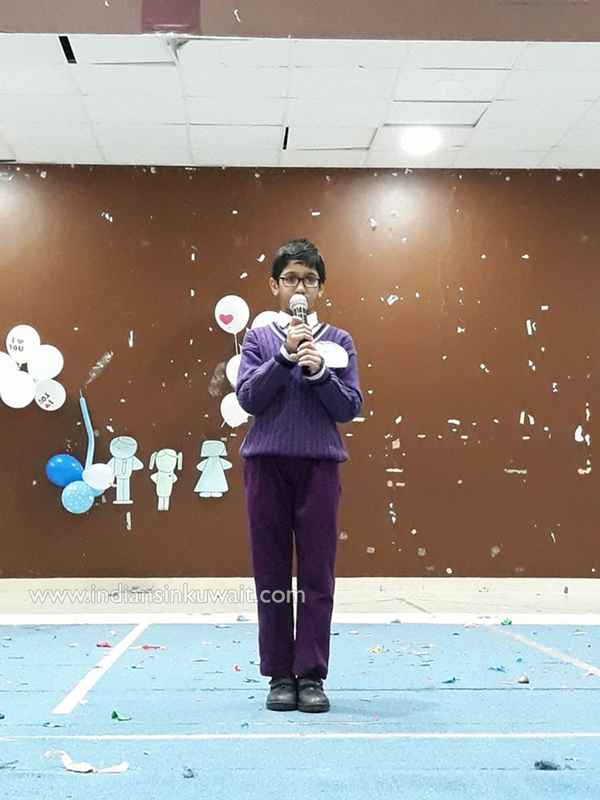 It aimed to build confidence, develop social skills and overcome stage fear. 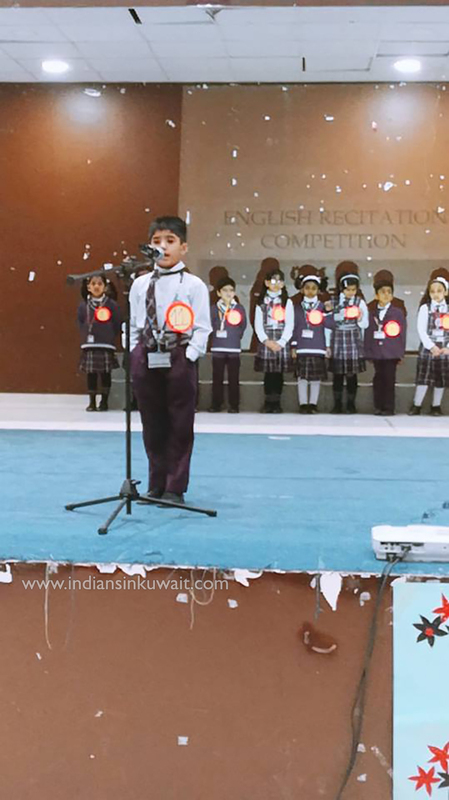 Poetry recitation is an event to enjoy the beauty of expression, thought, rhyme, rhythm and music of words. 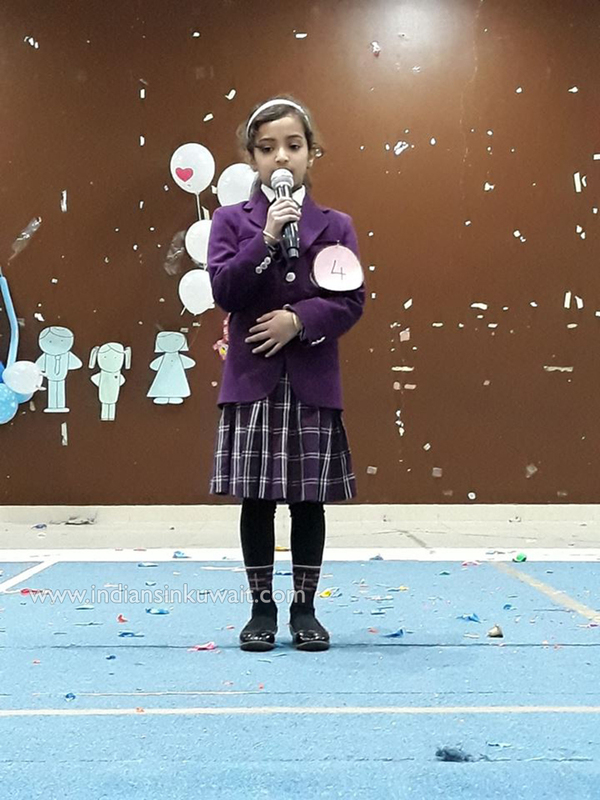 The children came up with different poems on the topic ‘friendship’ and ‘Nature’. 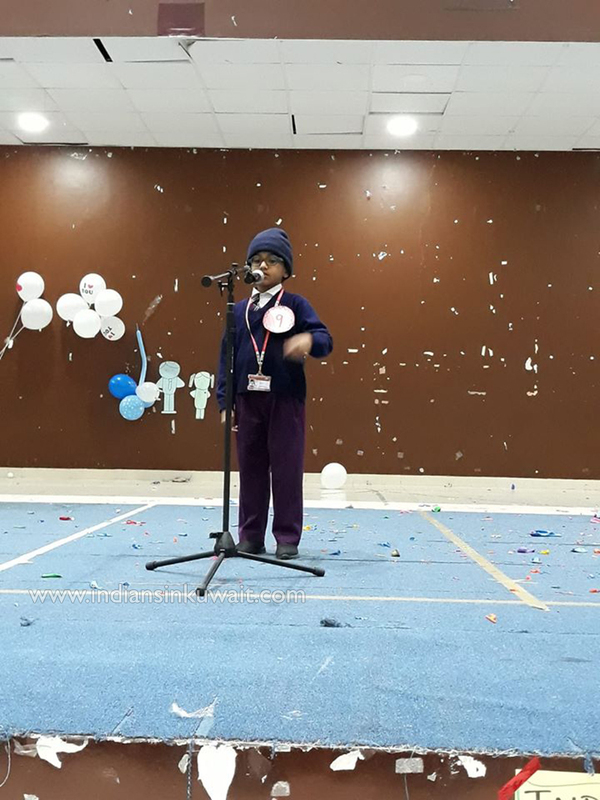 They recited the poems with zeal and enthusiasm. 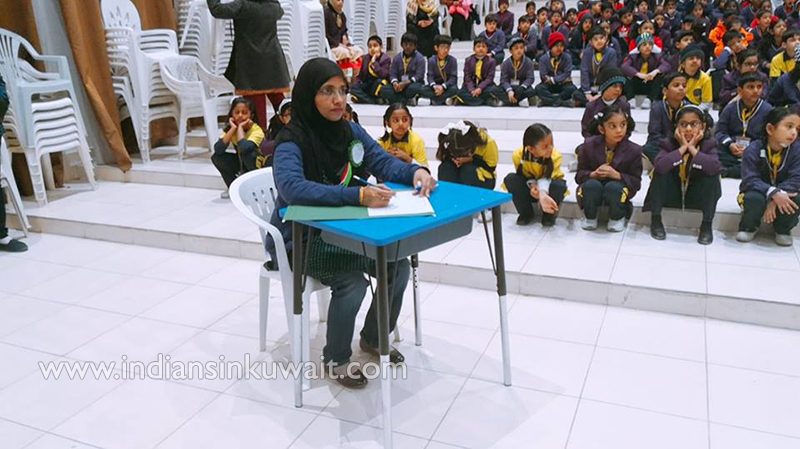 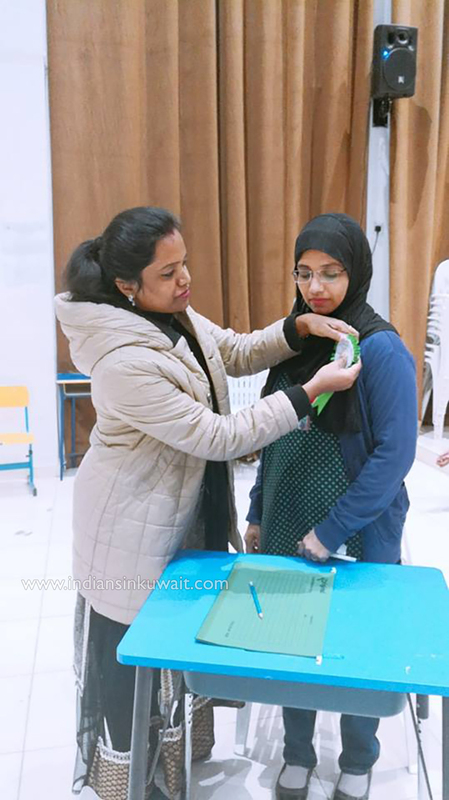 All the participants showed their confidence and enjoyed being part of the competition. 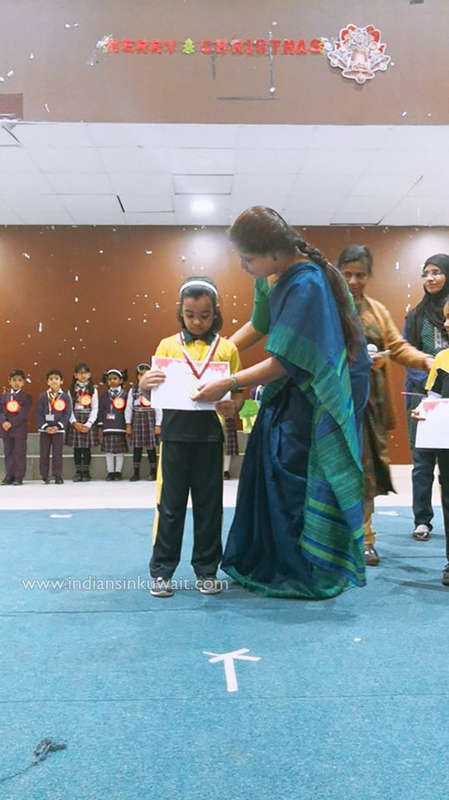 We are most grateful to our principal Dr. Shantha Maria James for helping us reach the new horizon.